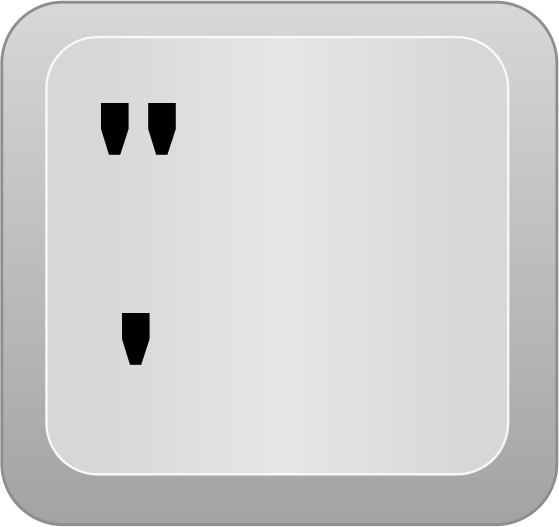 Here, I define a new keyboard layout named kmmankad, and its description is specified under name[Group1]. The include "us(basic)" line includes the basic US keyboard layout, since ours is really just one key away from the default US basic. Thats what the next line is about. AC10 - A (for alphanumeric). The second letter could take values from A-E (rows 1 to 5, bottom to top - rowA is the spacebar row) and 1-12 (key position in the row, going left to right). 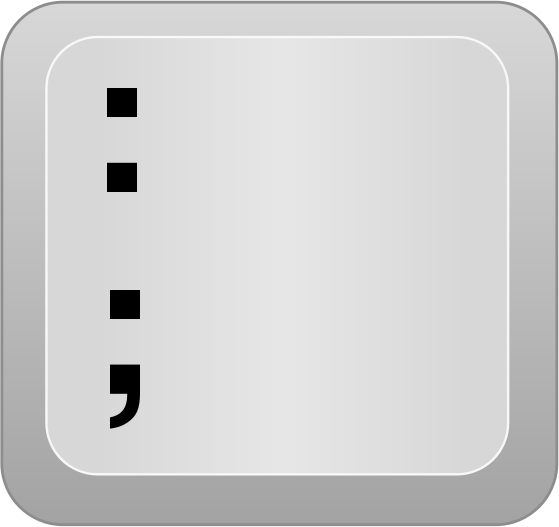 So with that co-ordinate system, we locate semicolon as AC10. 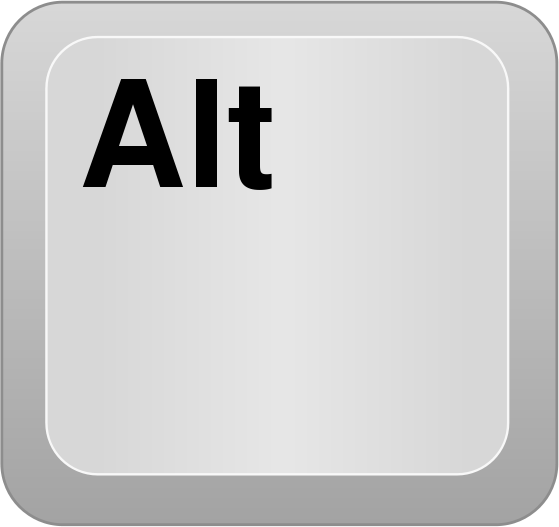 After the key is defined, you the next four values will correspond with what the key will produce by itself, with Shift, with AltGr (usually the right Alt key), and Shift+AltGr respectively. Easy peasy. Now that we have this defined, We need to update /usr/share/X11/xkb/rules/evdev.xml to include this new layout. Note that the name and description should match what you entered earlier in /usr/share/X11/xkb/symbols/us. Select, Test and Done. Hope this was helpful!